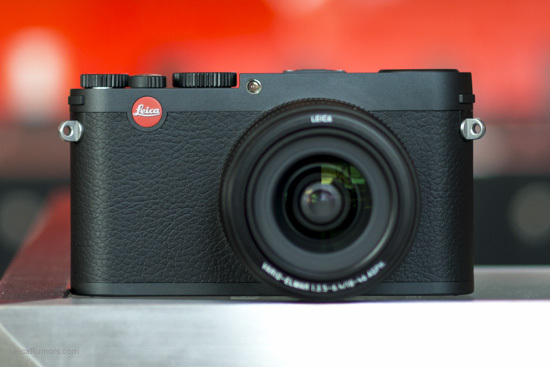 The Leica Vario cameras is now $750 off at B&H and Adorama. 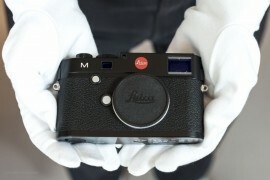 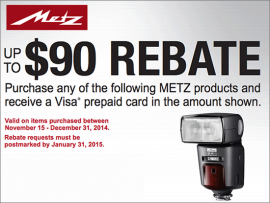 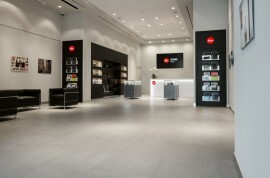 $5,000 credit towards the purchase of the medium format Leica S Typ 006 camera. 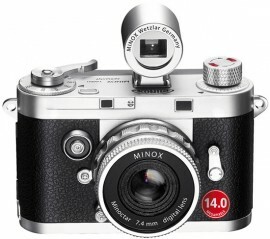 Minox DCC 14.0 Leica camera replica is now $80 off at Adorama and Amazon.